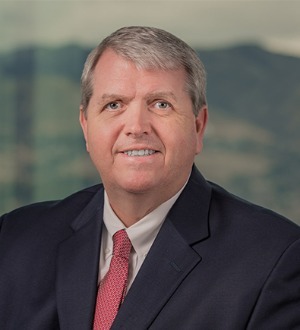 N. Todd Leishman’s practice concentrates on corporate and business law with emphasis on representing sellers in sales of privately owned companies to financial and strategic buyers; acquirers in mergers and acquisitions; and companies in debt and equity financing transactions. Mr. Leishman also acts as an outside general legal advisor to emerging and established companies. Mr. Leishman frequently negotiates and drafts complex commercial contracts such as manufacturing, licensing, lending and distribution agreements. He also advises clients about governance issues in privately held entities, and he often works closely with the firm’s litigation department in connection with corporate-governance lawsuits.